The FBI recently unearthed a $25 million scheme where some wealthy parents paid bribes to get their kids into the nation’s most highly-selective universities, according to The Wall Street Journal. While the full scale of the scandal is still unclear, it is evident that parents colluded with athletic coaches to fake their children’s athletic and academic abilities, according to The Wall Street Journal. The ringleader of the scandal Rick Singer set up a fake nonprofit which was used to collect bribes, CNN reported. 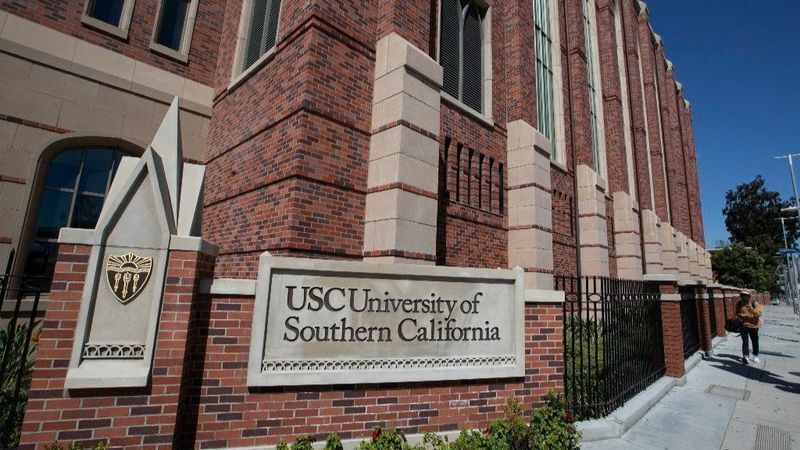 He helped parents collude with athletic coaches across various colleges including USC’s Senior Associate Director of Athletics Donna Heinel, UCLA’s head men’s soccer coach Jorge Salcedo, and Stanford Sailing Team coach John Vandemoer, according to CNN. Singer also hired Harvard alumnus Mark Riddell to take standardized entrance exams for children and increase their scores. More than 50 parents, including actors, business executives, and doctors, and scheme orchestrators have been accused, according to CNN. Today, many young students feel pressured to attend only elite universities. The accused were trying to get their children admitted into highly-selective universities like Georgetown, Yale, and the University of San Diego. Some people indicted include “Full House” star Lori Loughlin, “Desperate Housewives” star Felicity Huffman, and various coaches from elite colleges. “[There are] hundreds of wonderful colleges and universities out there that will serve our students well and that an unhealthy focus on 30 or 20 or 10 creates a toxic environment for our children,” Than Healy, principal of Menlo School in Atherton, California said. The scandal has sparked outrage nationwide as it highlights the unfairness in the college application system. Further, the scandal negatively impacts the morale of current high-school students as it shows that money is more important than their efforts. “I feel annoyed that I have to work hard to get the education I want, yet some people are able to use their money,” says sophomore Triana Devaux. Students and adults alike are unsure of how to respond to the news of this scandal. “I don’t think this should affect the hard-working honest high school students at all,” former Stanford admissions officer Jon Reider said. While many people are petitioning to have all children involved in the scandal’s degrees revoked, schools say they are handling it case-by-case.